Once an order report has been printed/sent, per Report Review/Approval, it disappears from that screen and is now listed on the Order Report Archive screen. 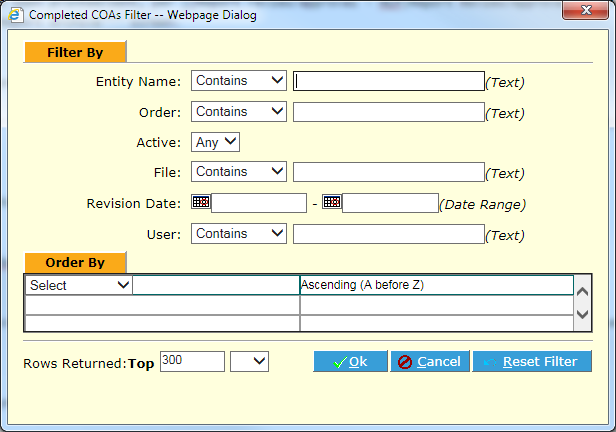 Navigate to the Order Report Archive menu item and select the entry from the list. You can use the Filter button to quickly locate specific items. The list is displayed according to the criteria chosen. If you wish to view an archived report, click on its ID number. The log entry information is displayed. You can view the archived report for review, printing or re-sending by clicking its link. NOTE: The Order Report Archive contains only formal, version-controlled Results Reports. 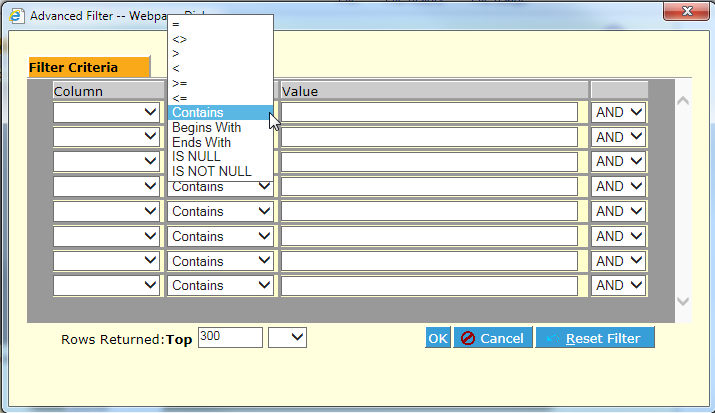 For internal reports or labels, use Reports and Labels (or generate labels directly from the Order Detail screen).